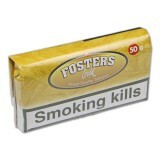 *** PLEASE NOTE - Fosters Tobacco has now switched to pouches of 40g *** Fosters Gold - Pouch..
*** PLEASE NOTE - Fosters Tobacco has now switched to pouches of 40g *** Fosters Mixed - Pouc.. 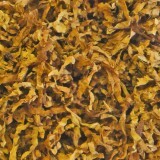 Packed in pouches of 25g. A very strong, but very cool smoke is the result of combining in eq.. Packed in pouches of 25g. 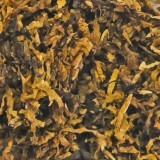 Easy burning & blended from top quality Virginia leaf affords t.. 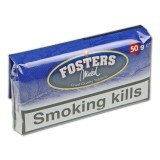 Packed in pouches of 25g. 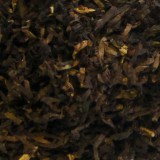 Typical Dutch Aromatic, Similar mixture to the Kendal Mixed, compri..